Dental Implants are a great choice for replacing missing teeth and stabilizing dentures. Mini Dental implants provide for a cost effective solution in denture stabilization. Full ceramic restorations for aesthetic and lifelike restoration of teeth, smile design, and mouth reconstruction. 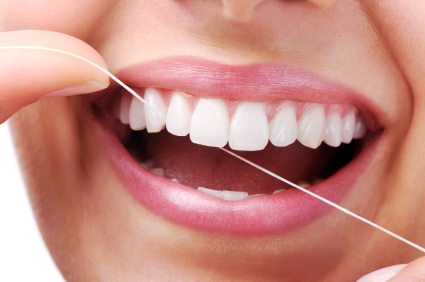 Treatment options providing for great gum health. Minimally invasive cosmetic restorations for smile design and ultimate aesthetics.